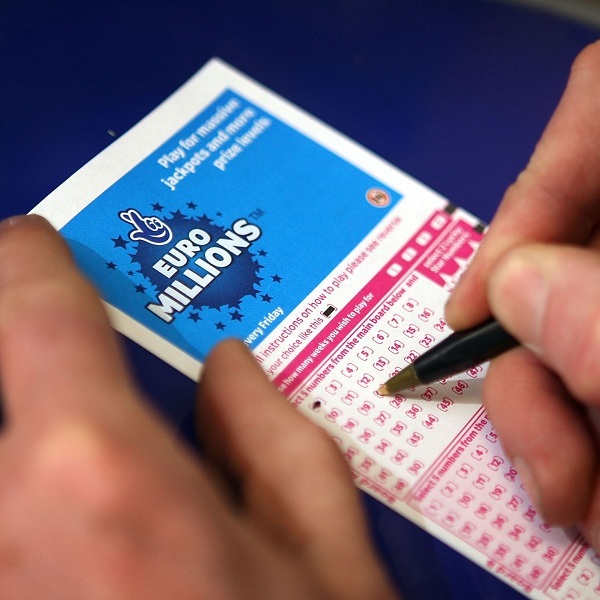 The winning numbers from the EuroMillions draw on Tuesday December 22nd were 18, 19, 20, 40, 41 and the star numbers were 7 and 10. Tuesday’s draw produced 1,652,082 winning players that shared prizes worth a total of €13,724,102.95. There were five players that matched five of the main numbers and one star number to win €221,867.16 each. A further 6 players matched five of the main numbers to win €61,629.77 each. There were 31 players that matched four of the main numbers with both star numbers to win €5,964.17 each and 624 players that matched four of the main numbers with one star number to win €134.59 each. There were also 1,202 players that matched four of the main numbers to win €134.59 each and 1,359 players that matched three of the main numbers and both star numbers to win €85.03 each.